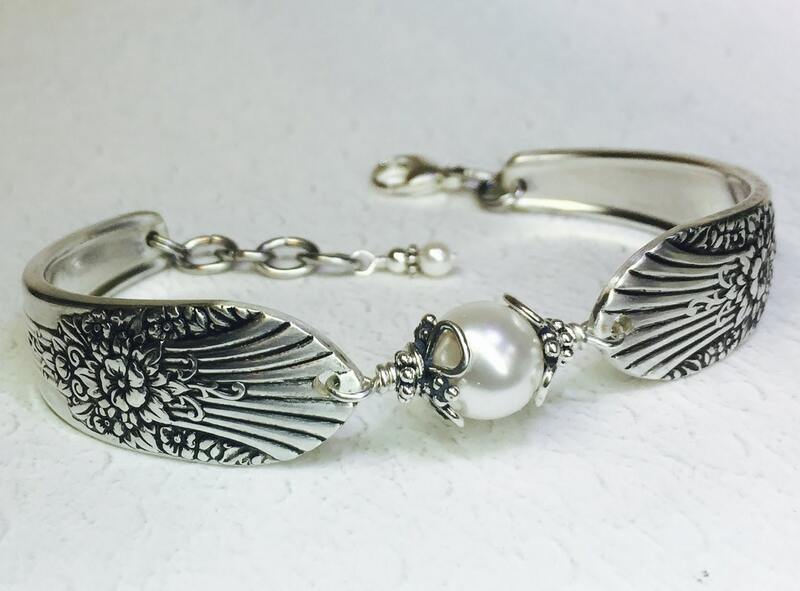 This bold, highly detailed spoon bracelet was created from two sterling plated vintage tablespoons. The pattern is 'Silver Mist' aka ''Marigold' from 1939. It boasts a striking design without being too heavy, which makes it pretty much the ideal accessory to go with any occasion. 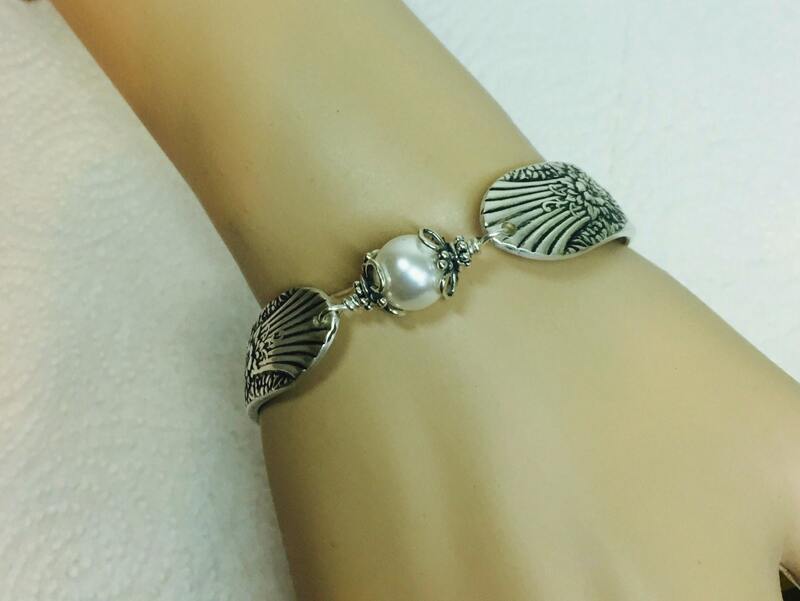 This bracelet features a 10mm Swarovski crystal white pearl; nestled between sterling silver filigree bead caps, and twists of sterling wire. 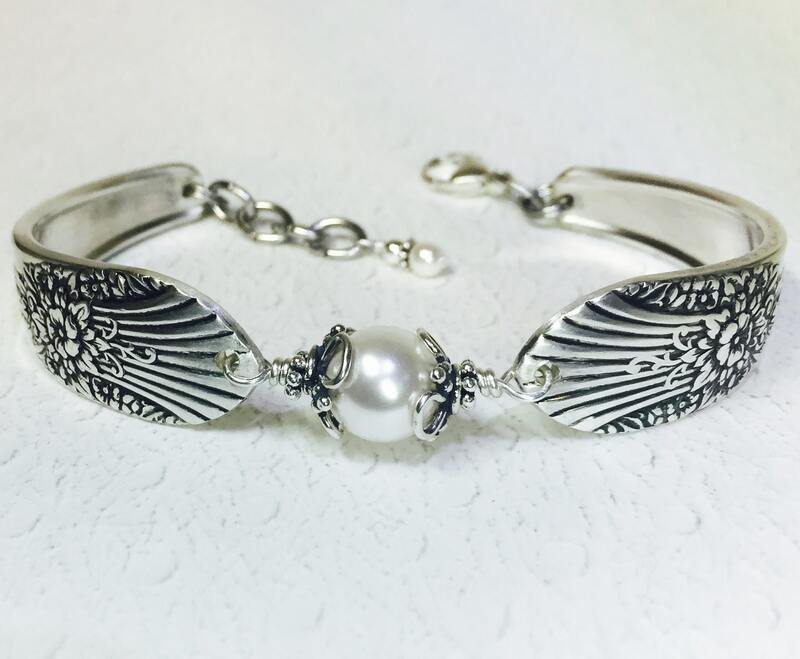 It's finished with an Italian sterling silver lobster clasp with extra links for an adjustable fit; which are topped off with a smaller sterling silver bead and Swarovski crystal at the end. Will fit a 6 1/2" to 7 1/4" wrist, so it will fit most wrists anywhere within the average range. 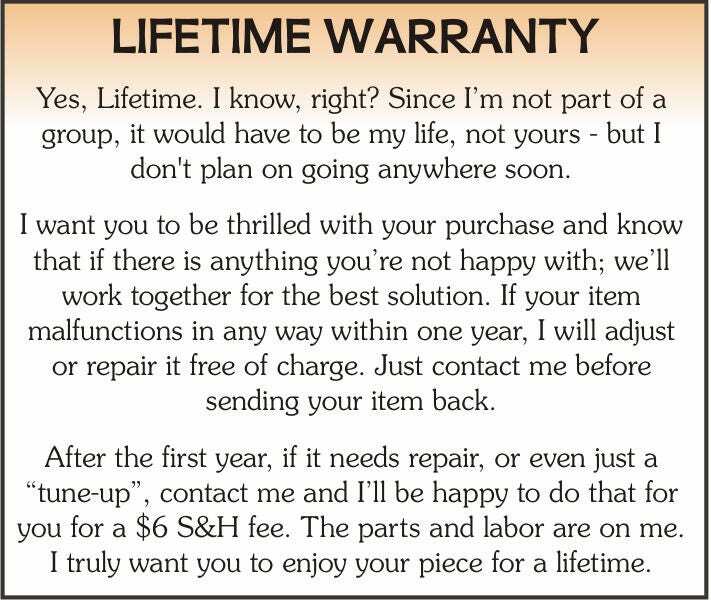 For a truly custom fit, you'll be prompted at checkout to provide your actual wrist measurement so I can fit your bracelet just for you. Measure at the base of your hand without adding anything. Extra room is built in, plus the multi-link design provides you with even more flexibility. 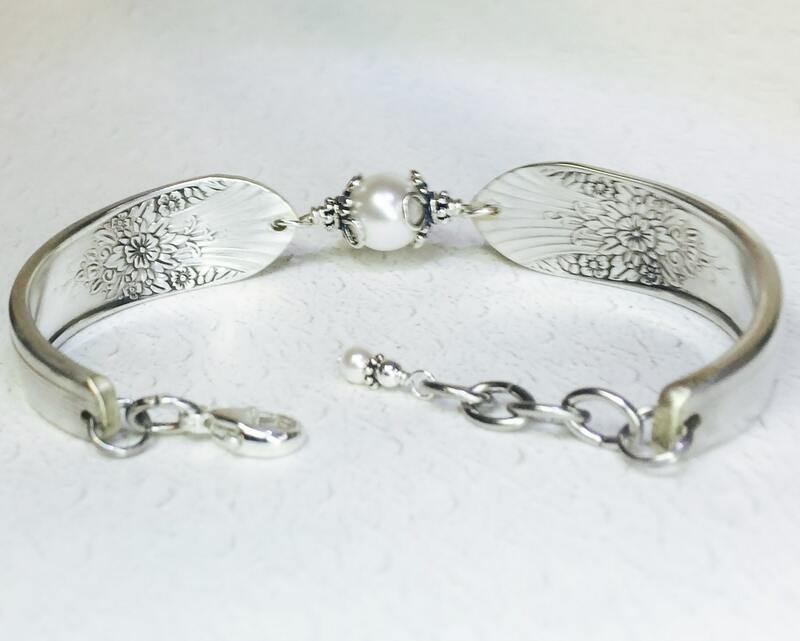 This versatile piece of spoon jewelry will arrive festively packaged, along with a Spoonfest Jewelry story card, and pattern name/age of the spoons. 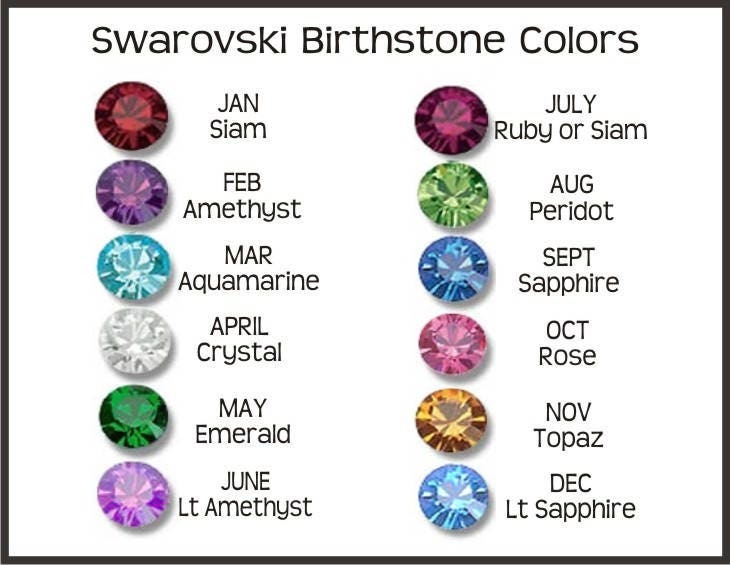 Plus, you'll also receive a complimentary bracelet helper tool to make putting your bracelet on much easier. 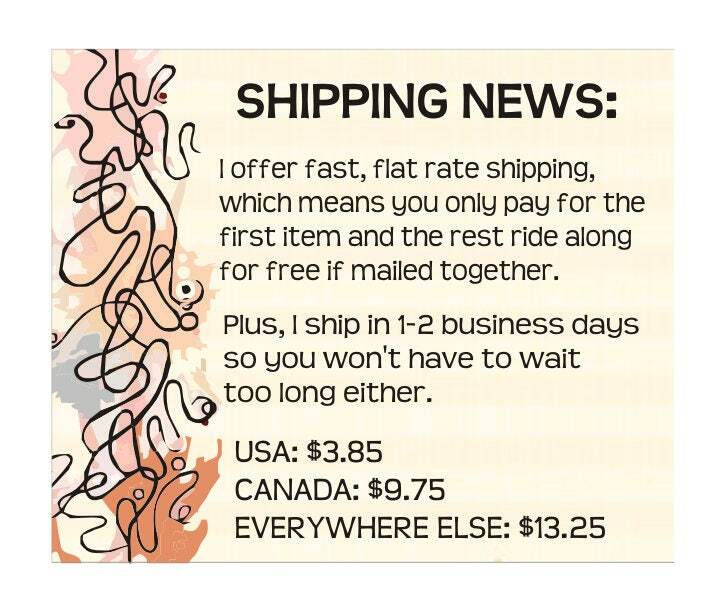 Thank you for crazy fast shipping! Item was loved!